Why you shouldn’t ignore minor leaks – It will cost you! In modern homes today we have countless pipes, drains, taps, sinks and hoses for efficient plumbing in and the property. It’s no wonder that most of us have encountered some sort of water leak in our lifetime! While we are likely to focus our attention on larger more obvious leaks that can quickly damage and flood our home, we tend to ignore the seemingly minor ones and simply tune out the dripping tap sound or the damp patch in the yard and continue life as usual. A leak is a leak regardless of size and hoping ‘it will go away’ is unfortunately not going to happen! Even if a leak seems minor, it will still cause damage over time and while a few drips here and there don’t seem to bother you, the water bill definitely will! Every drop costs! A leaky tap is a common issue and is usually caused by the washers wearing out. When you examine your tap remember to turn off the water supply before you take the tap apart! As for the sink, there might be a problem with the hose, drain line, or improper sealing of the drain and surrounds. Be watchful in upstairs bathrooms where a leaking bath or shower can damage floors and ceilings. If undetected, you might notice staining on the ceiling in the room below or water dripping from above. 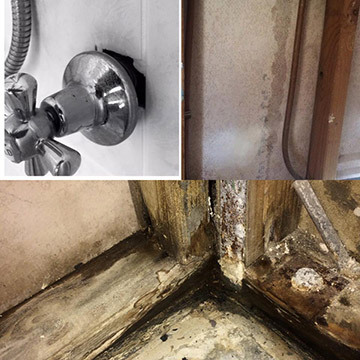 This type of leak can be caused by aged sealant around the tub edges and drain, sealing on the tiles, waterproofing, or pipes that feed into the bath tap(s). It can be hard to see without removing the side panel of the bath or digging up the tiles in a shower (click here to view our previous blog on leaking showers). Leaks are easily overlooked or ignored. However, as the toilet uses a significant amount of water each day, it’s wise to have any issues sorted as soon as possible. For example, a faulty fill valve will cause your toilet to constantly trickle, which is both irritating and if not repaired will shut off entirely resulting in toilet leakage. A worn feed line or float can also lead to an overflowing toilet which is a major headache (as you can imagine!). If you notice any signs of your toilet leaking, don’t delay and have it looked at straight away. It’s also important to remember that water naturally falls to the lowest point and can travel quite a way from its source before showing signs of damage around your home, e.g. door frames, walls and foundations. If you suspect you have a leak in or around your property contact Leakspotters today, ph. 1300 362 858. Our team is highly experienced in all aspects of residential and commercial leak detection. 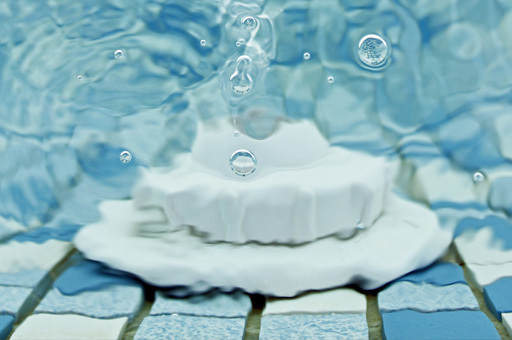 The Bucket Test is done to decide if there is a leak in your pool or spa. Do you feel like you have a high water bill? 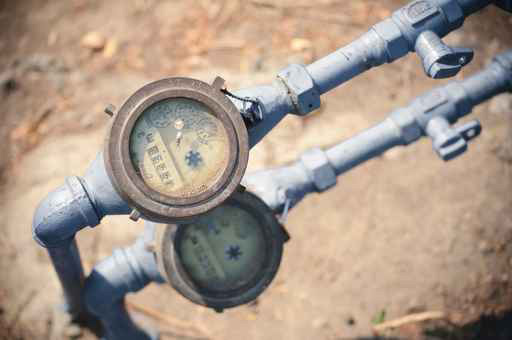 Take this simple water meter test to see whether you are experiencing a leak. Leak Spotters is a family owned company with over 40 years experience in the leak detection and plumbing industry.